Looking for that one mod that most don't consider? 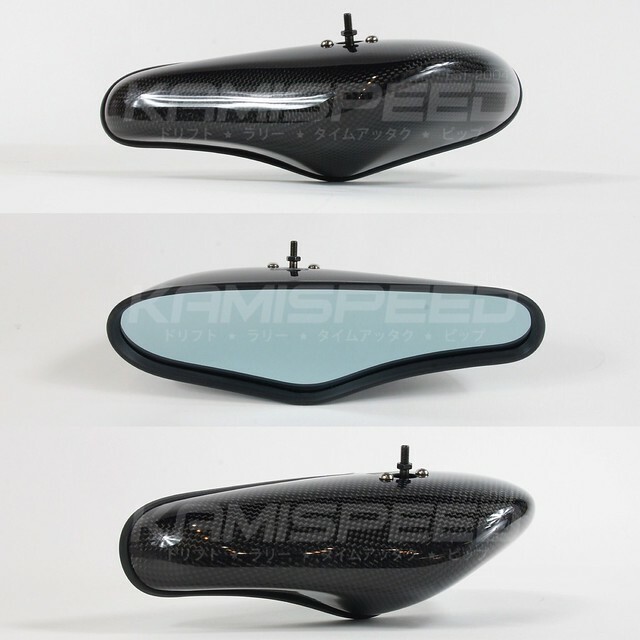 Or looking to add some carbon fiber to your build? 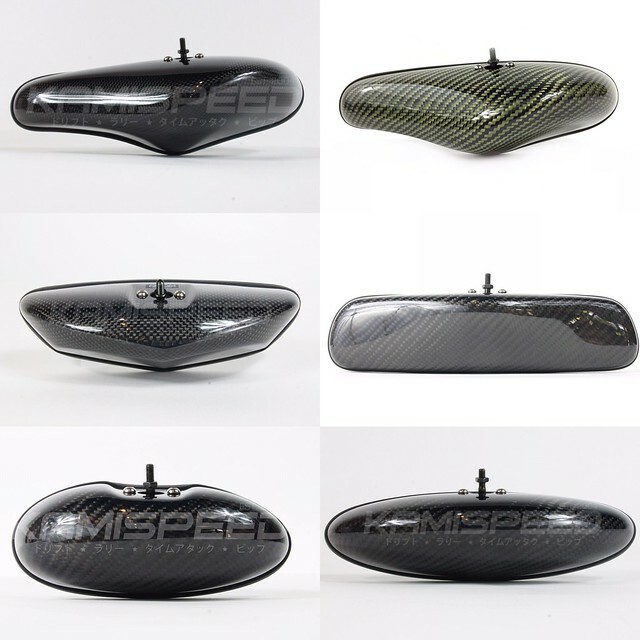 Crafted by Zoom Engineering, a Japanese manufacturer located near Tsukuba, specializing in racing mirrors for all cars. There are two owners. One was an engineer for Nissan and the other a designer for JGTC race car aero!! 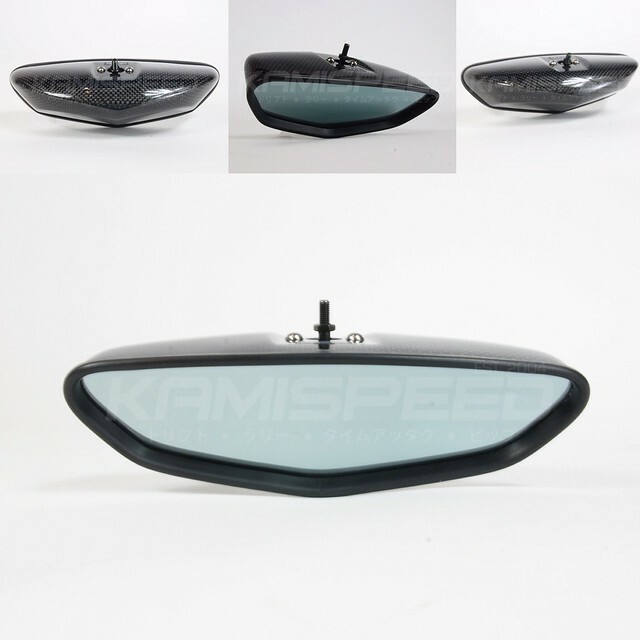 With both influences at work, they created this beautiful one of a kind modification that will complement either your track or daily driven S2000. Stand out from the rest with ZOOM. These mirrors are Great!! at night. Specially when the big trucks and SUVs pull up right behind you and blind you with there huge headlights. 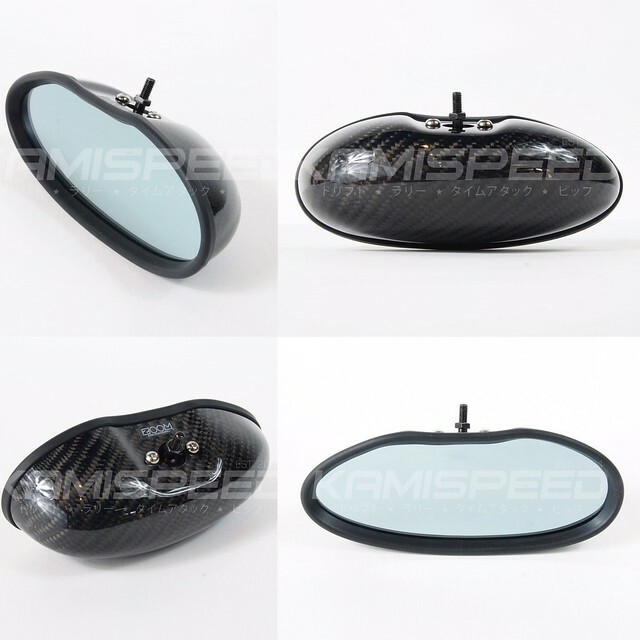 You'll greatly reduce this glare with these Zoom Engineering mirrors. its friday and we only have one monaco left!! !